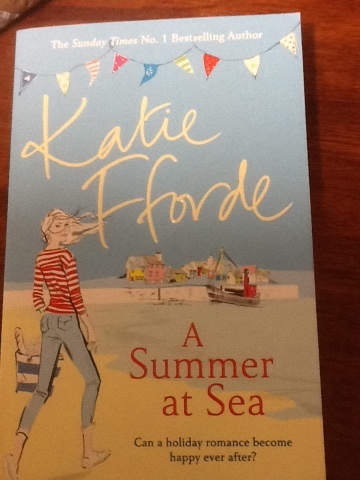 'Summer at Sea' by Katie Fforde. 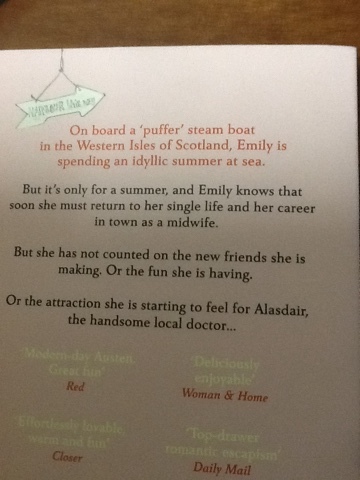 Set onboard a 'puffer' steam boat, this book is a delightful read. The characters could be your friends or neighbours. 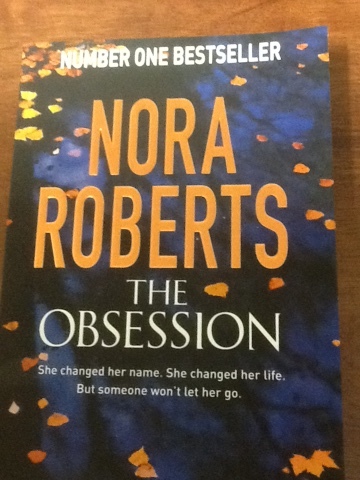 'The Obession', by Nora Roberts, is excellent and had me guessing the baddie, until the last chapter. This thriller is not to be put down. 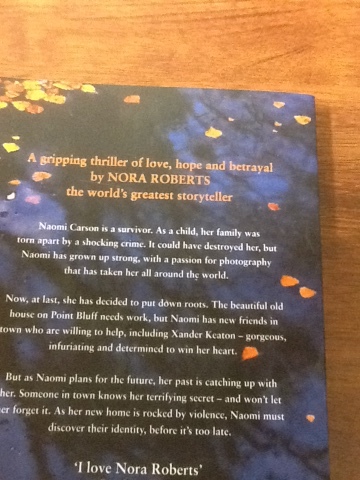 I given you the back covers, so you get more of the blurb.